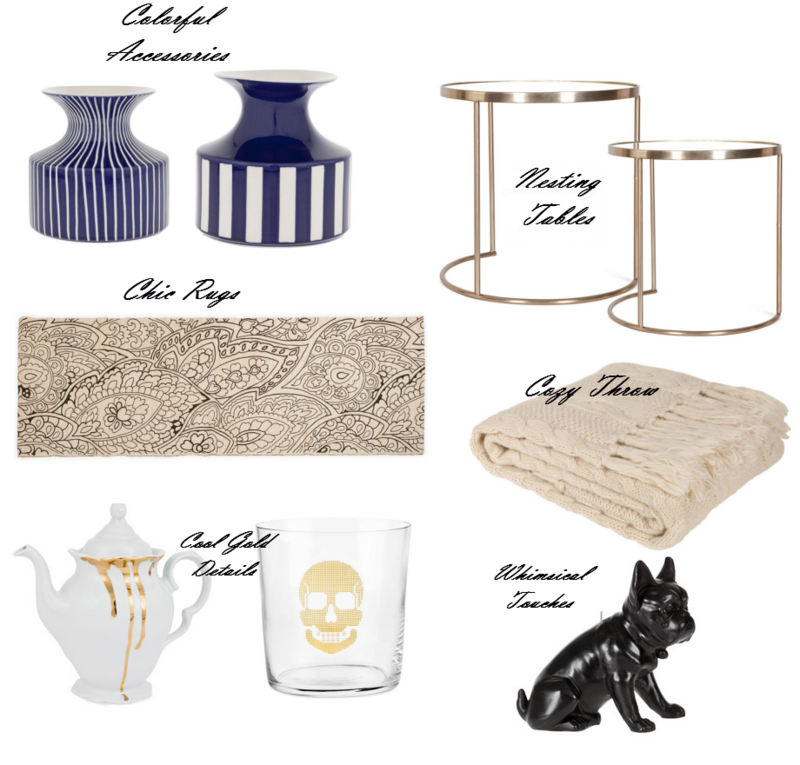 While living in London, one of my favorite places to shop for chic home goods was Zara Home. Already being my ‘go to’ place for amazing clothes and shoes, it was no surprise that I would fall in love with Zara’s home goods concept. Being a student and/or working in my first job, I had limited funds but still wanted my space to be as stylish as financially possible. The great thing about Zara Home is that it offers a designer feel for an affordable price. Now that I have moved back to the US I am very happy that I can fill my new life with an old favorite. Visit Zara Home's new US website here, and check out all of the amazing pieces!